Whether you are selling your home because you are relocating or selling because you are upgrading to your dream home, there are important factors to keep in mind before putting your house on the market. These five tips will assist you during the selling process. Before placing your house on the market, it is important to eliminate as much clutter as possible. You do not have to get rid of all of your personal belongings, but it’s important for your buyer to see your home clean and spacious for overall appeal. Give away what you do not use, throw away what you do not need and place the rest of your personal belongings in a storage unit so your home has a nice and clean finish. If the house does not look appealing, then chances are you will not sell your home for your asking price. Pre-inspection repairs are essential to making sure your home is ready for purchase. If you know there is something that needs to be fixed, do not wait for the buyer to request repairs. In the long run it may cost you more if you delay necessary maintenances. Do a walk through to ensure you know what needs to be repaired ahead of time so you are not rushing to get things done at the last minute. You may consider your pets beloved children but buyers may not. When a buyer comes to view your home and see pets present, it may be a turn off. Everyone is not a fan of animals and they may see an issue with pet odor in the carpet and throughout the home. Taking your pet to the sitter for the day and removing pet furniture and dishes can help you sell your home faster. There is nothing worse than a potential buyer coming to view your home and it is not tidy. Ensure your home is show ready at all times to avoid half cleaning right before their arrival. A clean, organized home shows the buyer your homes potential. Although it may not be ideal for you, it’s important if you want to sell your home. The front of your home is the first impression buyers will have before entering your house. Ensure your lawn is mowed, there is no trash in front of your house and your house number is visible. Pressure clean the outside of your house; driveway and side walk if absolutely needed. 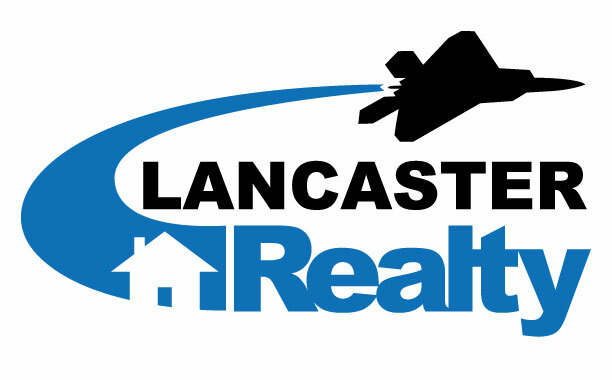 For more great tips and personal assistance Call Mark & Val @ Lancaster Realty, 661-728-9449"